Maternal and neonatal mortality rates are high in the countries Malawi, Zambia and Zimbabwe. At the same time the number of nurses, midwifes other health workers is very low. The MaZaZi-NMT works to train more competent nurses, midwifes and teachers in Malawi, Zambia and Zimbabwe. Studyprogrammes in nursing and midwifery - B.Sc., M.Sc. and PhD levels - will be revised, developed and launched at universitites in the three countries. Also a program to build competence for registered general nurses and midwife technicians will be developed. 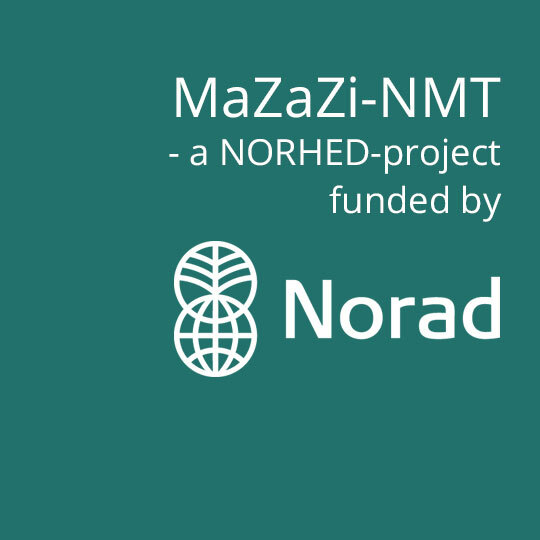 The MaZaZi-NMT is funded for the period 2013-2019 by NORAD (Norwegian Agency for Development Cooperation) under the NORHED program (Norwegian Program for Capacity Development in Higher Education and Research for Development).